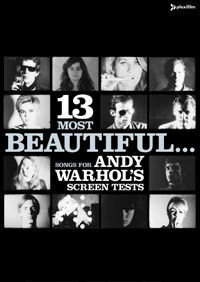 Dean has just blogged on deanandbritta.com with news that you can buy the 13 Most Beautiful DVD direct from them ahead of the official release date of April 7th. He also mentions some more dates for the summer. We are playing our last 13 Most Beautiful show for a while, this Saturday night at the Massachusetts Museum of Contemporary Art, but will pick up again July 2 with a show at the Ann Arbor Arts Festival, followed by July shows in Marseille, Dunfermline (Scotland), St Etienne and Paris.